Medium, the online publishing platform started by former Twitter chairman and CEO, Evan Williams, had a rough start to 2017, with layoffs and a questionable future facing them. They tested a few business models before they settled on their current iteration: paid subscriptions. The paid-content model stirs a lot of emotions. Why pay for content when you can (likely) get it elsewhere for free? That said, how can publications sustain the quality and volume of their content when they also have to focus on their business? 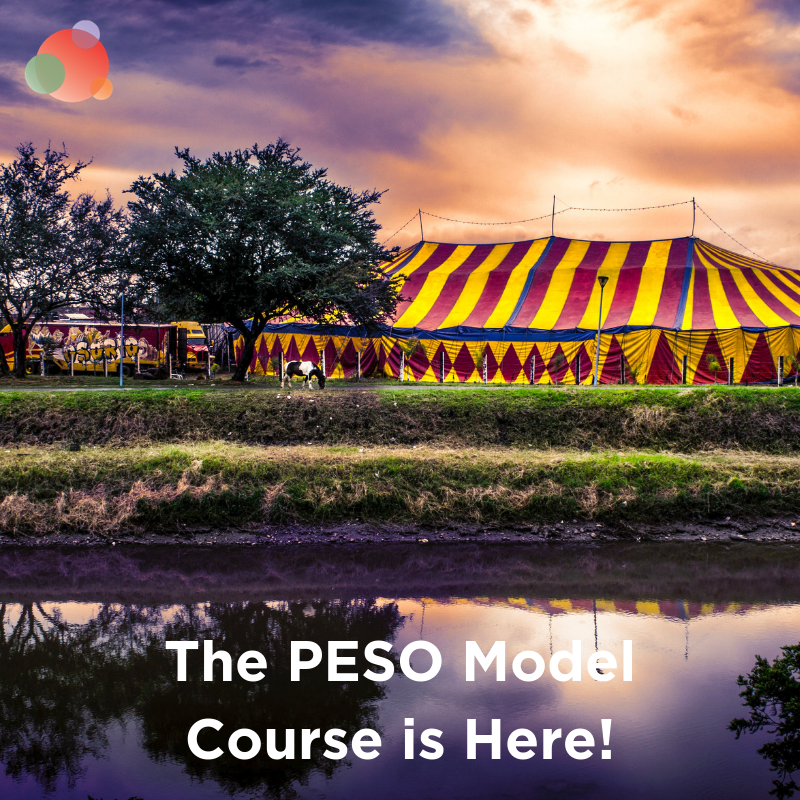 Some organizations create amazing, relevant, and quality content because, well, PESO model. Their content and tactics? Driving traffic and conversions to their business offering: where they make money. What if they want to make that content their business? Do you support the paid-content model? Would/do you pay for content? Why or why not? I know that seems like three big questions, but it’s really one. Trust me. “We’ve seen that users are more willing to pay if they feel they are getting a great user experience and access to exclusive content,” said Gadi Lahav, head of product at the Financial Times, in reference to a recent research program studying digital paid-for content. In the interest of science, we conducted our very own (and very official) paid content model research via Twitter, concurrently with a just-as-very-official PR Dream Team poll. Both clearly indicate a majority of respondents would pay for content. If you’re a part of the PR Dream Team and didn’t get a chance to participate, check out the paid content poll. If not, feel free to join so you, too, can take part in pivotal, world-changing industry research (and like-minded discussions). The first response we received to our query surprised me. It was a bit of a [:mic drop:] moment for me. I had been thinking about the paid content model in a silo. If you have to pay for it, it better be good. Exclusive. Sure, you can get free content out there, but you’ll pay for the really good stuff. What I didn’t consider, was that if you’re paying for certain content, that changes how you think about the material you get for free. I’m a writer for The Mission on Medium (400,000+ readers), a member of the Medium Partner Program, and a paying supporter of Medium. I pay for Medium because I have been extremely satisfied with the amount of user engagement and camaraderie that it generates. And that’s the real value of great content—it starts conversations. I think paid content is an incredible idea. Not only does it give a greater value to content writers, it will also increase the desire for free content (bloggers). Specialized content takes time and effort. It takes expertise. Our ready access to #allthethings online has created a sense of entitlement over time, sure, but overall I would argue that you get what you pay for. I’m a marketing and public relations professional, and I pay hundreds of dollars each year for quality content from the Public Relations Society of America (PRSA). It’s credible, carefully crafted, and curated. The weekly Issues & Trends emails keep me up-to-date on the latest marketing communications research, news, and media. I also have access to events, webinars, and cherry-picked job postings. Outlets should follow PRSA’s paid model and crowdsource to sustain the quality and volume of their content instead of creating it all on their own. For instance, PRSA webinars and events are often lead by professionals employed by other organizations who bring most of the content. Similarly, businesses can crowdsource user-generated media to feature on their platforms. 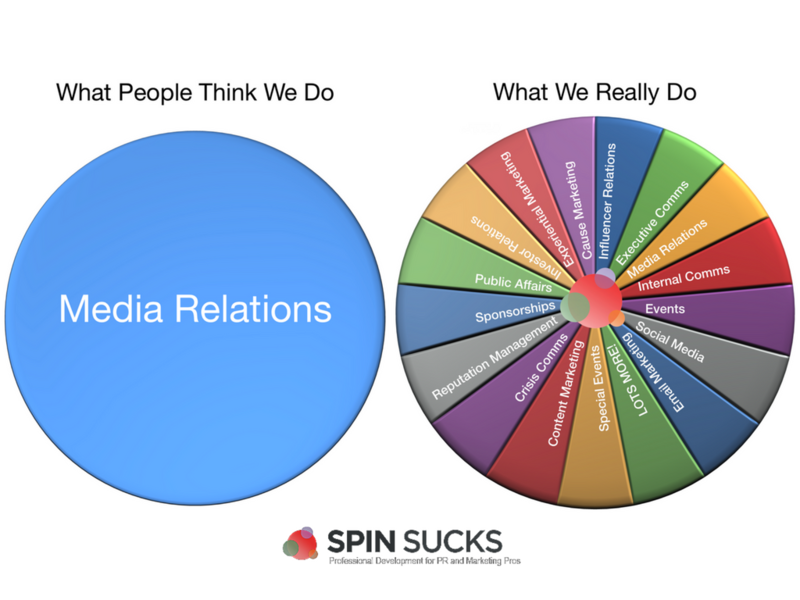 Also, businesses can share quality content from other reputable sources—like PRSA does—with a little curating. Being creative isn’t always a lucrative endeavor. It may land you in a career you love, and/or help you stand out in your chosen profession, but creative ventures aren’t accompanied by a business model or golden parachute that help keep your lights on. While we can’t all be lucky enough to focus on work we love, it’s unfortunate that so-called creative projects like writing a novel, creating music, or producing a podcast won’t necessarily earn us a living if that’s what we choose to do. Or can it? Is there a way to get paid? Patreon is a platform that helps creative types turn their fanbase/followers into a paid community. In 2017, the community reportedly paid out more than $170 million to its creators. And while some warn that platforms such as Patreon alone can’t save content creation, the reality is that it does provide an infrastructure for many creators to monetize their creative efforts. Marcus Miller agrees and notes that he supports some content creators on Patreon, but he also makes an important point. When asked whether he would support paying for content? There are two folks that I currently support via Patreon. One of these is free but pays their bills via Patreon so I support them to ensure that content keeps coming. The other has freely available content and then some premium content for supporters. One of these has a health focus and the other is just entertainment. The latest stats for Patreon pretty much show that this model works and they reported around 50,000 creators and more than a million patrons. For me, it’s about value and authenticity. If I value what the content creator is doing I am happy to support them. Even if there is no real incentive to do so and the content is freely available. Often the only incentive is to show support. The idea that content, or anything, is free is flawed. Facebook is not free. We pay for it by seeing ads. On Facebook, you are the product that is sold to advertisers. And content is not free. We pay for it through ads or some other means. But, for some content creators, the ad revenue alone is not enough. And where you see the value then we should be supporting paid content. There are different models out there and what is right for one creator or business is not always right for another. But with smaller content creators with something valuable to offer I am happy to support that so they can keep doing what they do. 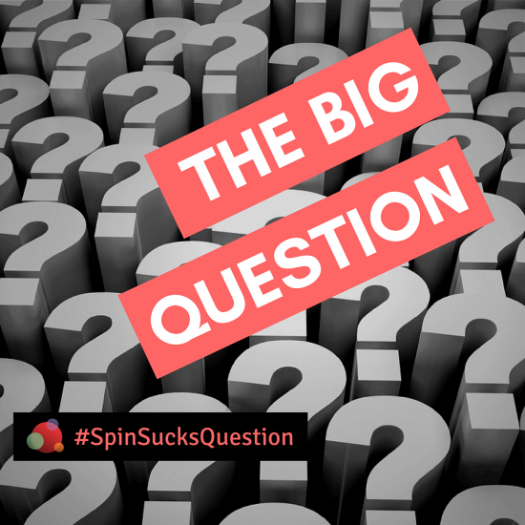 Does paying for content in some form or another exclude or deny access to certain parties? Paula Kiger thinks it is worth thinking about. It has to be AMAZING. TRULY AMAZING. But yes. However, it worries me that that contributes to a divide and withholds access to people who would benefit from the info but can’t afford it. I am still paying for Medium as of now. And for a New York Times subscription—mainly because I use it daily for work. I tried the $5 Medium membership for a month or two but didn’t see “more” quality than when it was free. I read Google news daily. The WSJ and Washington Post are behind paywalls, but Google news offers 50-60 publishers daily so why pay for news? Paying for Content: Why Not? Never has it seemed so important to me to pay for news than it has today. Last fall I started paying for the Washington Post and New York Times after never having done either. I would continue doing it. Overwhelmingly, our respondents indicated that yes, they would, and do, pay for content. Personally, I have to agree. Sure, there are arguments against it, and there are many (many!) examples speaking to the hows and whys of free content. But is it really “free”? 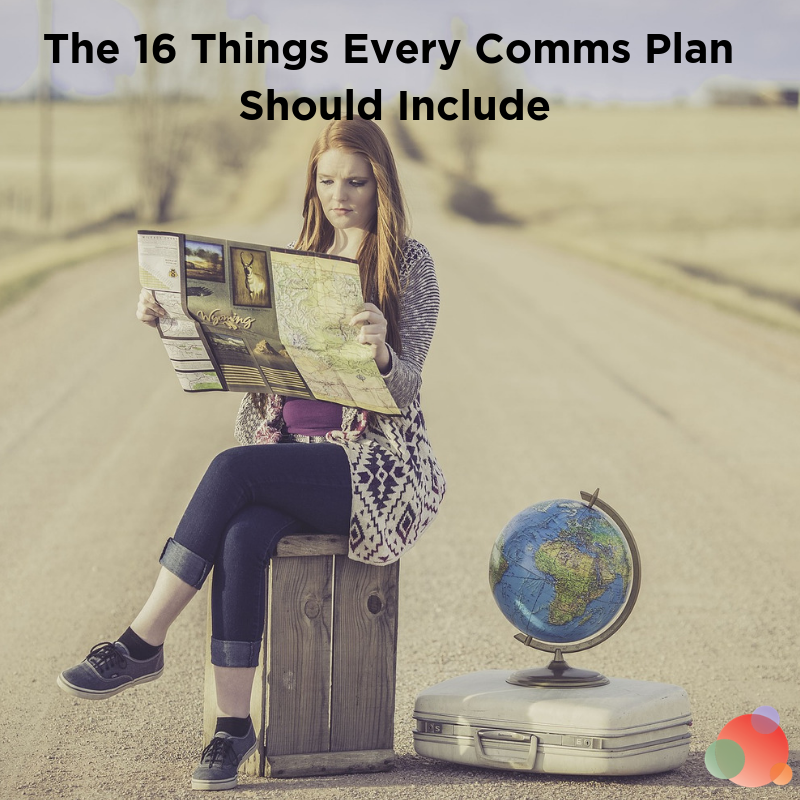 If you’re a marketing consultant, PR, or marketing agency, brand, or business creating content, the goal is to add value to your readers, customers, and/or community in order to, ultimately, drive a conversion. Whether that’s a download or sign up, that’s the cost of admission. As a result, is that content truly free? For those organizations that want to focus on content creation, that want to make content their business, they need a revenue model. If they have to charge for their content, evidence suggests that there are readers out there who will pay for the pleasure. Unicorns exists. They do. There. Big question answered. Right? 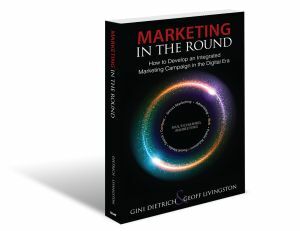 So-called marketing (or communication) unicorns are those people who can do it all. They can combine the best of many disciplines. We recently asked our community if they would like to be a unicorn, and while most said yes (or insisted they already were), a bigger question came out of the poll. Well, it look like we have quite a few aspiring unicorns in our community (and some who have already reached this magical rainbow status). This isn’t surprising. What is surprising is that 70 percent of you also said you would switch careers if you could start over. No matter what you answered in the IG Stories poll, why do you think so many communicators are unhappy in their jobs? Shockingly, 70 percent of respondents said they would switch careers if they could start over. 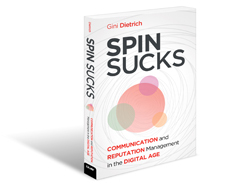 Why are so many communicators unhappy in their jobs?